This section includes backgrounds and wallpapers featuring diamonds and diamond shaped patterns. 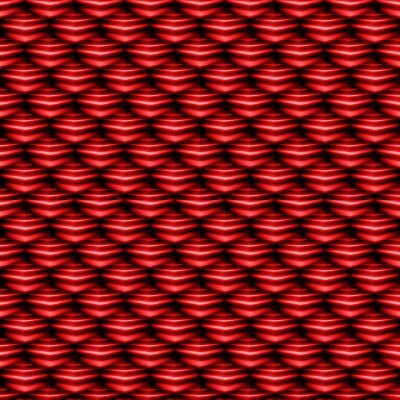 These are seamless tileable texture images that can be used as a background on any web page or blog. Or use them as a wallpaper graphic on your phone or computer desktop. These images are free for your personal use. Enjoy!